Tune in online tomorrow (Wednesday the 16th) at 12:30pm to hear from Australian Passive House Association (APHA) Principal, John Moynihan and GBCA’s Green Star team. 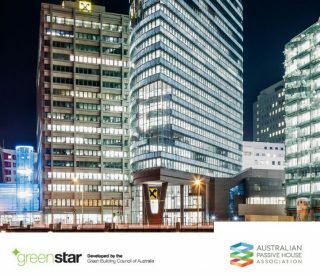 The online webinar will unpack and explain a streamlined recognition system for Passive House certified buildings within Green Star. The Green Building Council of Australia (GBCA) offer a range of professional development and green building industry events, keep your eyes peeled and you’ll likely spot a BE Collective team member at most of their events.